My body goal progress from being overweight to 10% body fat has been helped by having a clear picture of what I want, why I want it, and being willing to keep trying all kinds of different approaches and enjoying the learning and the journey. As a young teenager although I was overweight, I was also lucky as I’ve always had supportive people around me so I was never bullied. My motivation to get fit was firstly because I became self-conscious about my weight, and secondly because I remember people around me having a lot of health problems when I was young. My dad struggling with having diabetes for example was a strong influence. These two things left me thinking I need to give myself a fighting chance and take care of the things that are in my control like my health, both for myself and to lead the way for my family and friends. As soon as I hit 16 and was allowed to join a gym I did, and my journey began. I’ve tried many approaches and it’s been hit and miss to be honest. When I was 16 one of the personal trainers at the gym told me to try eating 5 chicken breasts for breakfast, another 5 for lunch, and another 5 for dinner! Needless to say, this didn’t last long. It helped me realise I need something I can maintain, and something I can enjoy in the long term! Coming from a Malaysian family, almost every meal I was ate growing up contained lots of rice. One of the most successful changes I made early doors was to drastically reduce the amount of rice in my diet. The switch from a mostly rice diet to a mostly meat and vegetable diet enabled me to start making noticeable progress. On top of this I’m always setting goals for myself. For example, to get under 10% body fat by the beginning of summer. Conveniently, the gym I’m a member of gives me all the stats I need and I can check my progress by simply opening the gym’s app. 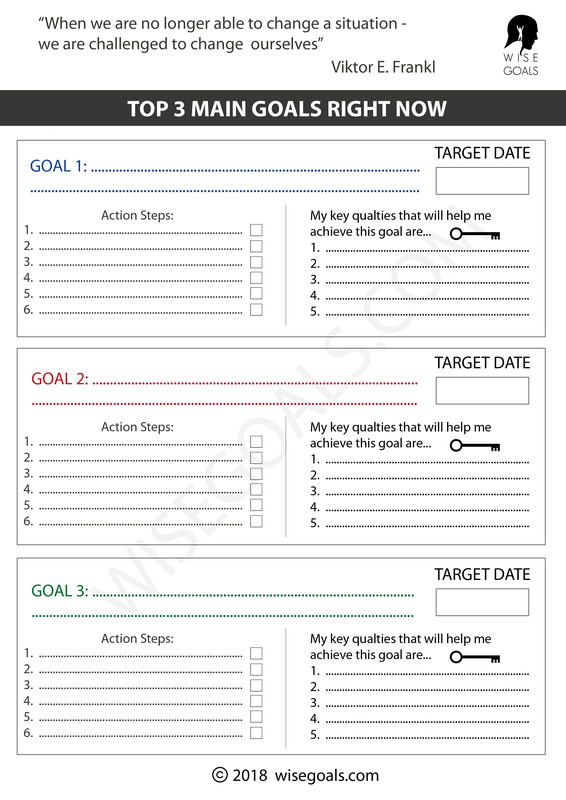 My goals create extra focus and motivation I need to achieve my goals. Going forward, I am becoming more and more interested in the proportions of my body shape. For example, based on how wide my shoulders and hips are and how tall I am what I should aim for. Leonardo da Vinci believed that ideal human proportions were determined by how harmonious the body was. I’d like to use ratios such as this which make the body naturally appealing to the eye, taking a kind of more artistic approach to my body. At the moment, exercise wise, I am focusing on body weight exercises and dumbbells. I actually think doing body weight exercises can give a more balanced and rounded physique. I am doing 5 sets and 21 reps of each exercise with lower weight to work on building more dense muscle. High repetition has the benefit of burning fat as well. Also my learning of different exercises means I can target very specific parts of body parts to achieve my aims. For example, just the slightest adjustment in my press up starting position will adjust my chest curves in different ways. Also, ‘the Rock’, Dwayne Johnson, has been a big inspiration to me. It is his way of life, how he is always trying to inspire people and praising their progress. By following him, how he gets up at 4am in the morning to do cardio, and how he trains after lunch, it becomes clear that results come only with really hard effort. I check out his You tube channel and Snap chat account. I don’t think there is any one right approach. I have tried various things that didn’t work for me, but work well for other people such as the bulking and shredding approach. Really, my process has been about finding approaches that work for me. Also my approach has changed as my goals have changed. When I was trying to increase muscle size my training was very different to it is now. My focus at that time was low rep, high weight, tear and repair, tear and repair, using protein shakes to repair. Nowadays, the direction that suits me is a focus on health, and balance of body shape rather than size and body building. It’s all been good learning. If it doesn’t harm you I say try it! Thank you so much for your encouraging story Seb. I've found a few things I will certainly be nicking for my own health and fitness journey! The body proportions stuff sounds like a fascinating area. It sounds like you are an inspiration to your family and friends without a doubt. Join in and write your own page! It's easy to do. How? Simply click here to return to Inspiring Body Goal Stories.